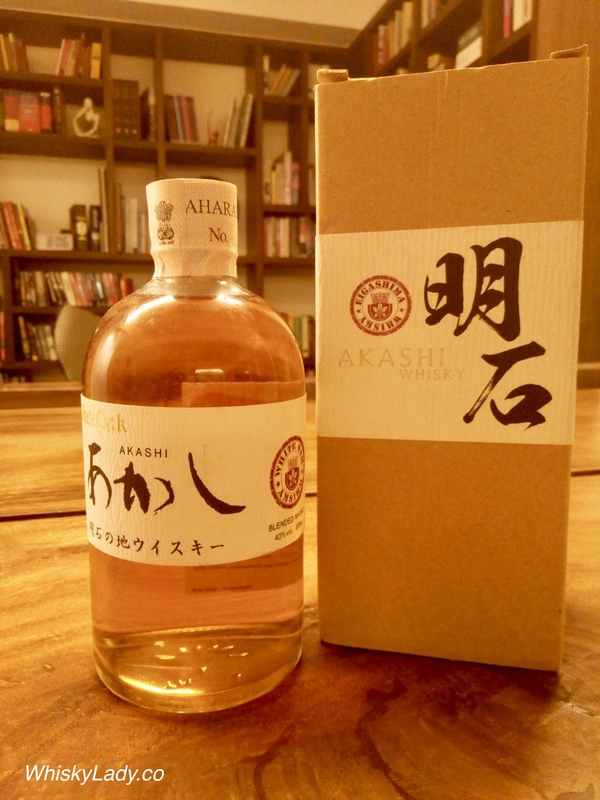 Akashi Japanese whisky is actually a part of the Eigashima distillery which has made sake and shochu since the late 1880s. From 1919, the “White Oak Whisky” distillery was making whisky of sorts… however from 1984, equipped with a new pot still based on Scottish designs, the distillery started to make “proper” whisky under the brand of Akashi. While it predominantly made blends, production of single malts – like this one – started in 2007. 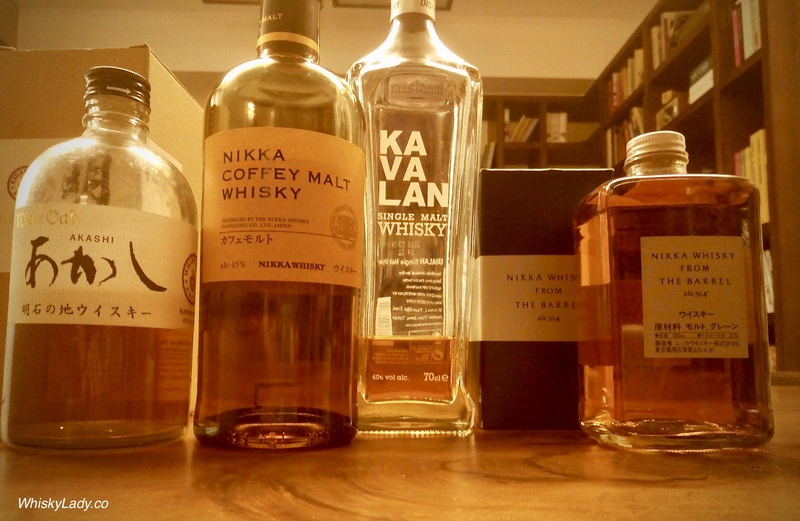 And while it is known as Japanese whisky, the barley and malts are imported from Scotland. In keeping with Scottish whiskies, they are aged for a minimum of 3 years however with the warmer climate in Akashi, the Angels share is considerably more than in Scotland. For a few years now, Akashi White Oak whiskies – both the blend and single malt – can be found in Mumbai Duty Free for a reasonable price. Largely linked to this accessibility and affordability, our Whisky Ladies first sampled the blend in late 2016. We enjoyed its simple “apple cider” quality so much that we tracked down a 2nd bottle to share with the gents in a “Ladies Choice” evening early 2017. Knowing one small bottle alone would not be sufficient, I’d called for reinforcements – and got two – both another Red Blended and this Single Malt! Both Red were opened and polished off but this bottle was kept aside, patiently waiting for the right opportunity to opened with its contributor. Finally in March 2019 the moment came…. and what did we think? An earlier experience from an open bottle left me with the impression of bubble gum… this time? “Grown up” bubble gum! And our earlier Akashi tasting experiences? 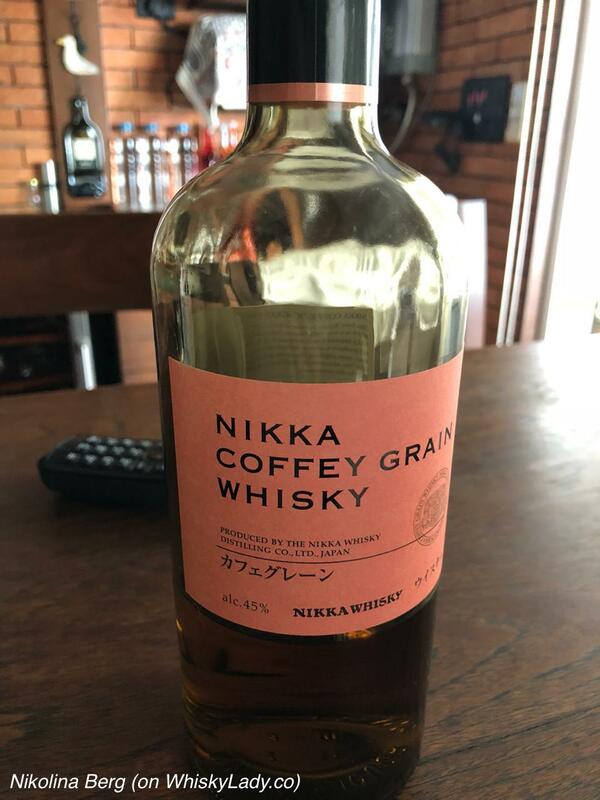 When our Whisky Ladies set out to explore grains, we just so happened to include one we had sampled before – the Nikka Coffey Grain. Our earlier impression was of a sun soaked piña colada masquerading as a coconut fruity whisky. So what did we think on our revisit? Juxtaposed next to other grain whiskies from Scotland and Japan? One exclaimed “Well this is a fun whisky to meet!” Another shared it certainly is one to satisfy a sweet tooth – like a dessert dram! For those who had tried it in our earlier session remarked that while there certainly was some coconut, it did not have that delightful almost over enthusiastic tropical piña colada quality. 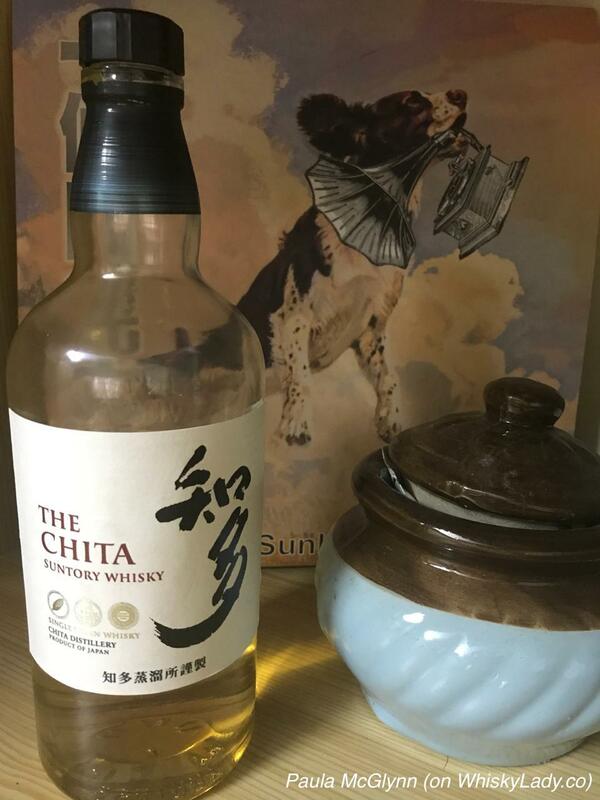 When we considered the grains sampled so far – Haig, Chita and now this Nikka – there was little doubt the Nikka had the most character. 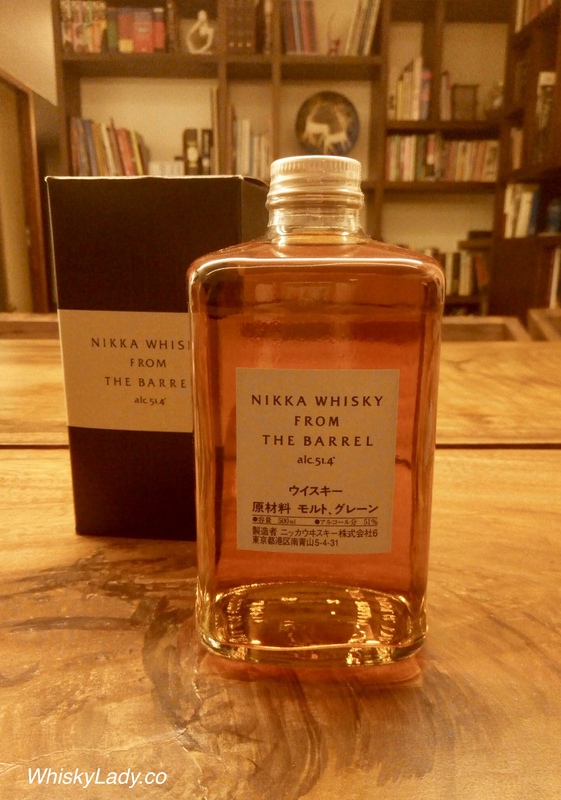 What do the folks over at Nikka have to say? The Coffey Still is the world’s first patented continuous still invented by Mr. Aeneas Coffey in 1830. Masataka Taketsuru valued the feature of this type of still, which retains the flavors of ingredients and also creates a distinctive texture. 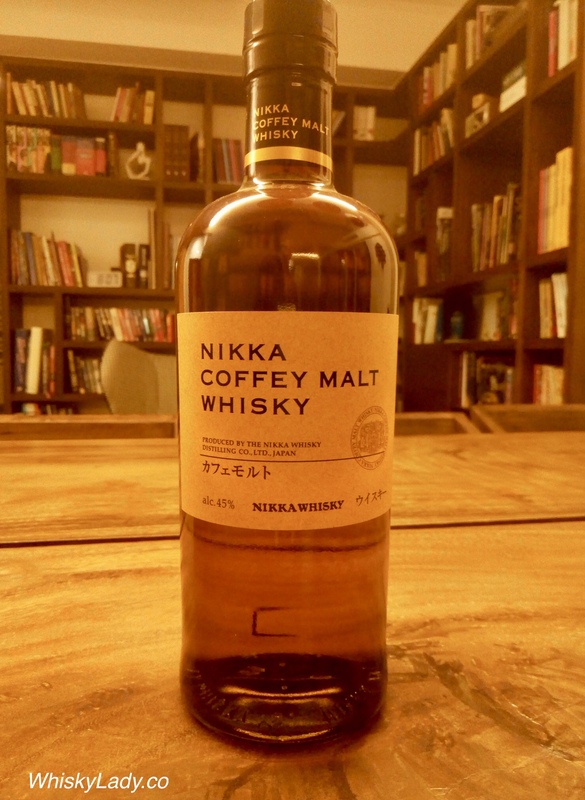 Coffey Grain and Coffey Malt are Nikka’s signature grain whiskies which show the beauty of our Coffey Stills. And what would a bottle set you back? You can find it online in the UK for approx £55. We tasted it in September 2018 from an open bottle. PS – Photo credit goes to our contributor Nikolina Berg. 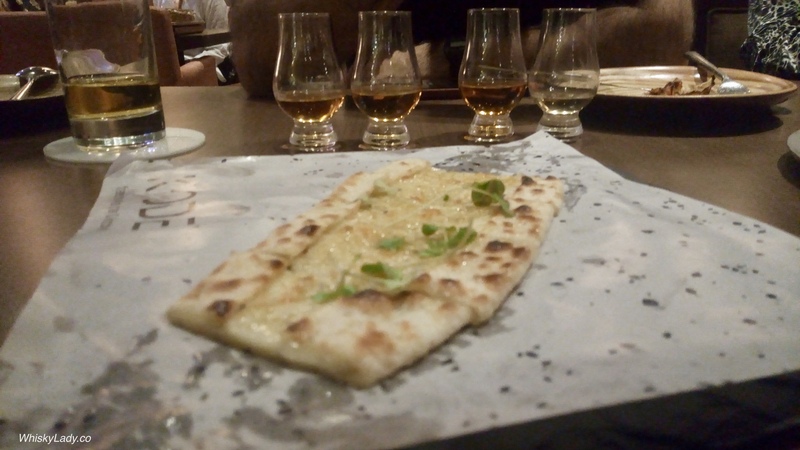 What did the Whisky Ladies try in their Grain evening? 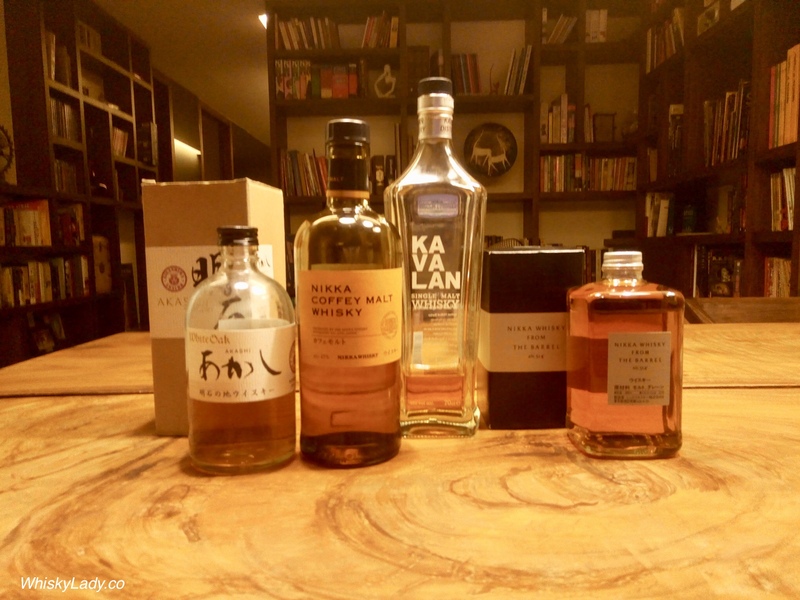 There is no question that Japan, and specifically Suntory, has produced some exquisite whiskies over the years. Yamazaki holds a core place in Japanese whiskies rise in global prominence. In recent years the Yamazaki 2016 Sherry has auctioned for as much as EUR 1,950! To then think of what a 25 year old can attract? 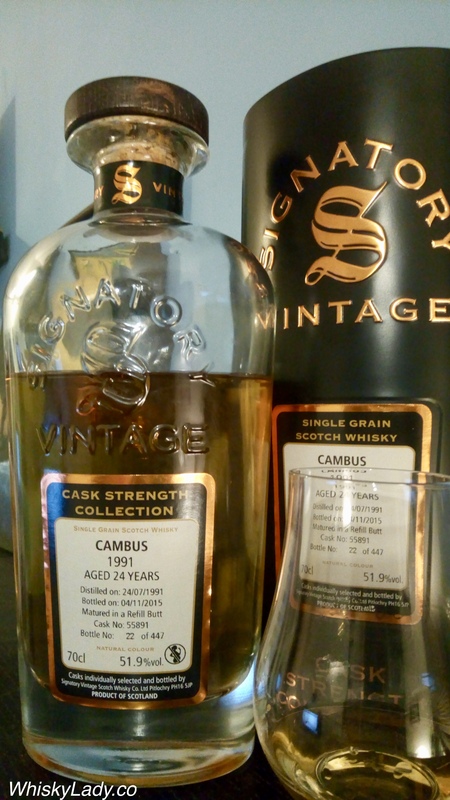 This particular whisky is an official bottling and my whisky companions and I shared a small sample in April 2018. Overall it was a brilliant whisky – rich, complex, intense. And one well worth sampling if you happen to be so fortunate to come across it. Evenings with Krishna Nakula, India’s Malt Maniac are always a pleasure. 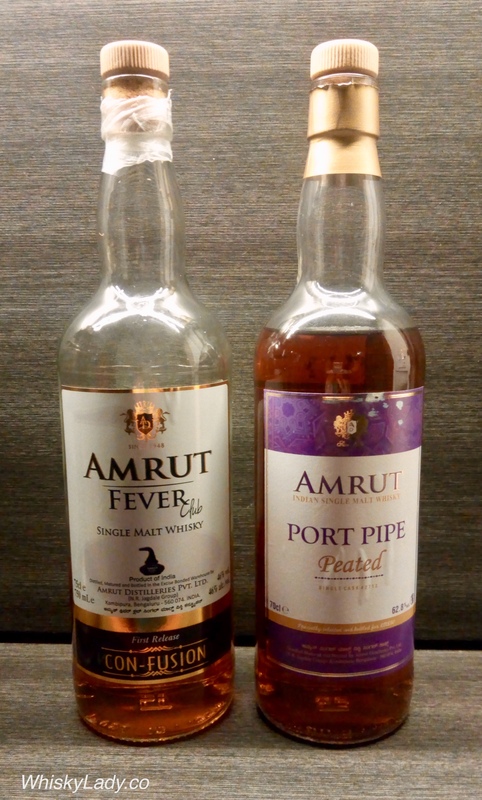 This time we meandered through a malty mix.. with our evening featuring a duo from Amrut!